When you are trying to juggle a bunch of new credit cards to take advantage of lucrative sign-up bonus offers, there are some risks if you are balancing a few accounts. But how about a strategy to keep you on track to meet spending to get your bonuses? My husband and I are applying for several new miles and points cards, and we’ve perfected this method to make sure that well be able to meet the spend required to get the bonuses were signing up for. If you’re not familiar with minimum spend, it’s the amount required to get the bonus miles promised with most credit card offers. In some cases, you get miles or points just for signing up or with your first purchase. But usually you need to spend anywhere from $1,000 (usually for lower value cards or offers) to $3,000 (the norm these days for cards with really rewarding bonuses) to even $10,000 in the first three months, as was the case with the recent American Airlines 100,000 bonus miles offer. We have already been using Mint.com to track our household budget and easily sort business finances when it comes time to prepare taxes. But there is actually a way to set it to easily track your credit card bonus adventures. On the surface, Mint is easy because it allows you to see all of your spending on all of your credit cards in one place. Mint also has a built-in feature to send you emails when your credit card payments are due. That helps you keep those straight so you keep your credit score in good shape. But using Mint is especially useful because it shows you debits and credits that have posted to your account. It happens to nearly everyone at some time. You think you paid your credit card and forgot to hit a button on the screen or the page timed out so the payment didn’t go through. And there are other times when you buy something thinking it would hit your account in a day or two day, only to find the charge takes days or even a week or two to post. Airlines are especially known for this. 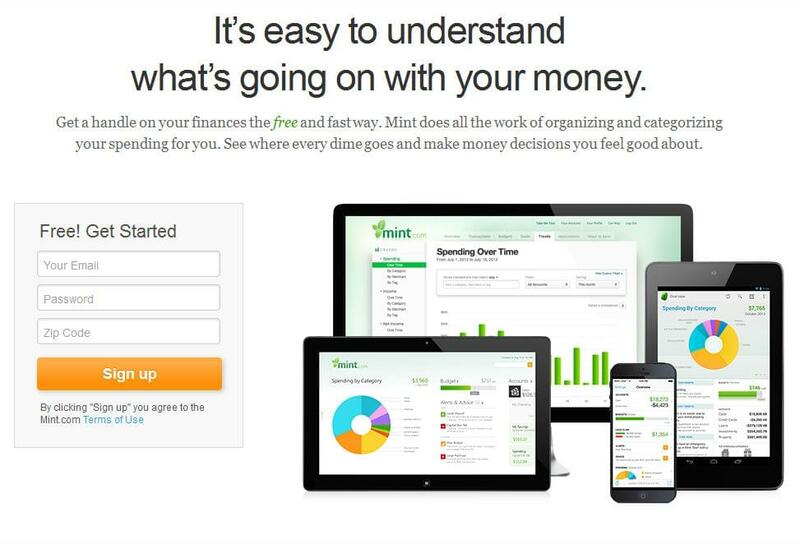 There are two ways to set Mint up to help you juggle your credit cards. One is a little more work, but can be worth it if you have a lot of different cards. Set reminders in your calendar to log into Mint once a week to check your spending on each card. Since you can see it all in one place, you can compare at a glance which cards need more or less attention and shift them in your wallet accordingly. Create a new spending category in the other section with the name of each card. Essentially you are making your credit card a budgeted category like shopping or dining out. 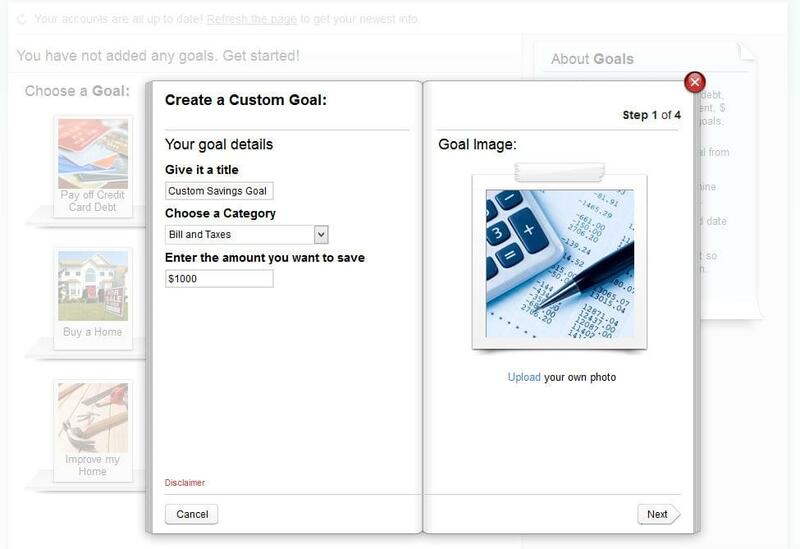 Then in your budget set a goal of three months (or however many months you have to get your bonus) with the amount set at much you need to spend on that card. Set reminders in your calendar to log into Mint once a week to categorize your spending and allocate charges to the right card. Just go through your recent uncategorized transactions and select the card you used as the category. It should be visible in the same line item. During your weekly check-ins, review your budget goals and see how you are doing on each card. Mint will also automatically alert you when you are close to meeting your budget goal, so you will know you’ve spent enough on that card and can move your focus to another one.